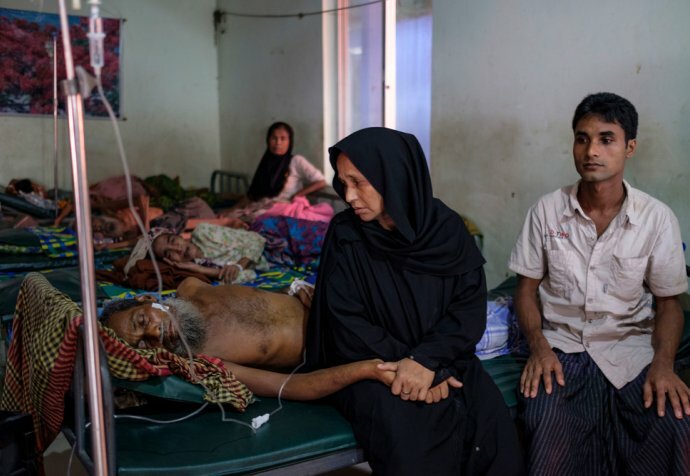 We've now treated more than 4,700 people for diphtheria since December 2017, according to Carla Pla, project medical director for an our hospital in Cox's Bazar, in Bangladesh. Nearly 700,000 Rohingya refugees are living in camps in this area. 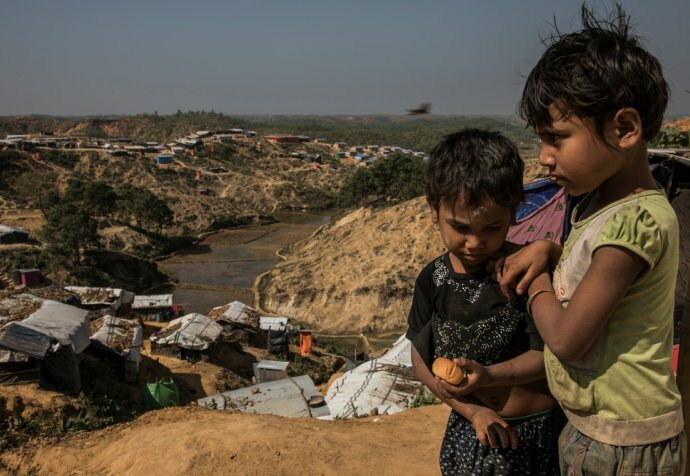 A combination of poor living conditions in the camps and a lack of vaccination coverage for Rohingya children coming from Myanmar has resulted in an outbreak of diphtheria. We're treating and vaccinating patients, despite the challenges that come with an outbreak of a disease that has rarely been seen in the last two and a half decades. Video of What’s Behind the Diphtheria Outbreak in Bangladesh?